Infinity is a dance troupe made up of Michou's students. 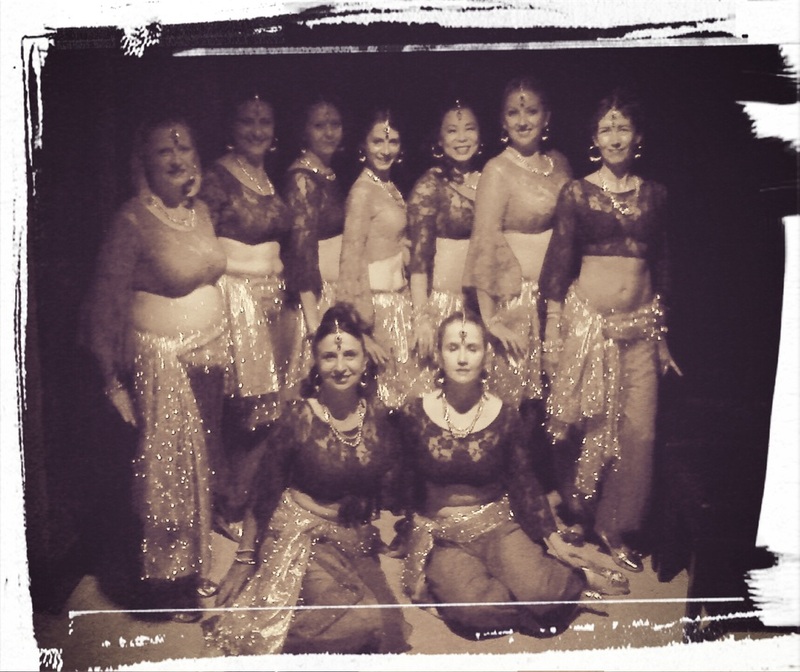 All with a varied background of dance experience, their shared enthusiasm, confidence and love of Arabian Dance motivates them all. They are always delighted to perform, especially when the opportunity arises to wear sparkly costumes!